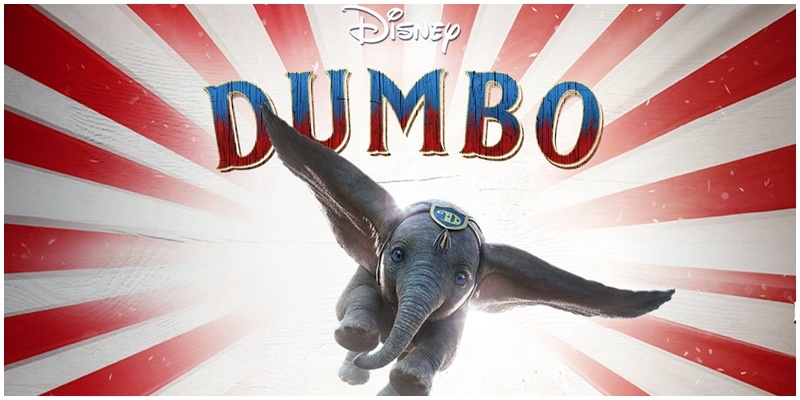 From Disney and visionary director Tim Burton, the all-new grand live-action adventure Dumbo expands on the beloved classic story where differences are celebrated, family is cherished and dreams take flight. It is released in South Africa on 29 March. If you want to win a super Dumbo Movie Hamper that includes a Dumbo travel bag, umbrella, playing cards and a ginormous puzzle, tell us who wrote the screenplay and send you answer with Dumbo in the subject line to us before 30 April, 2019.